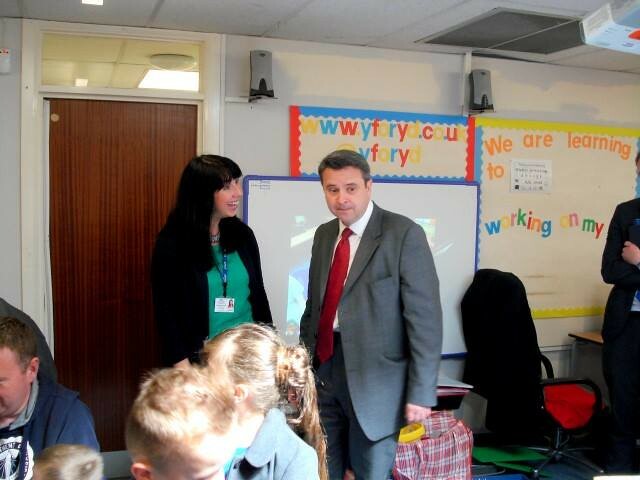 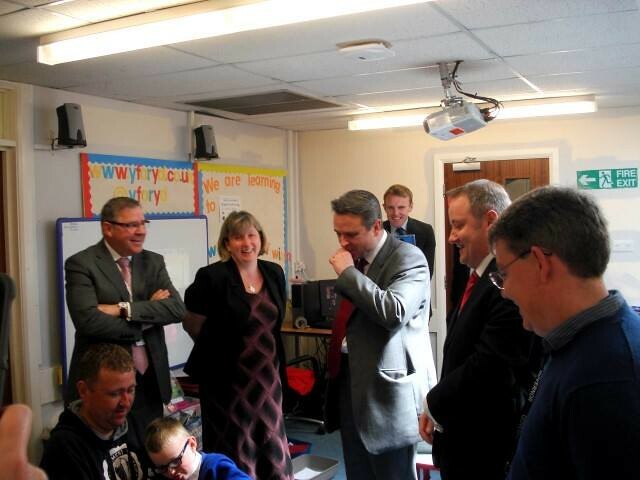 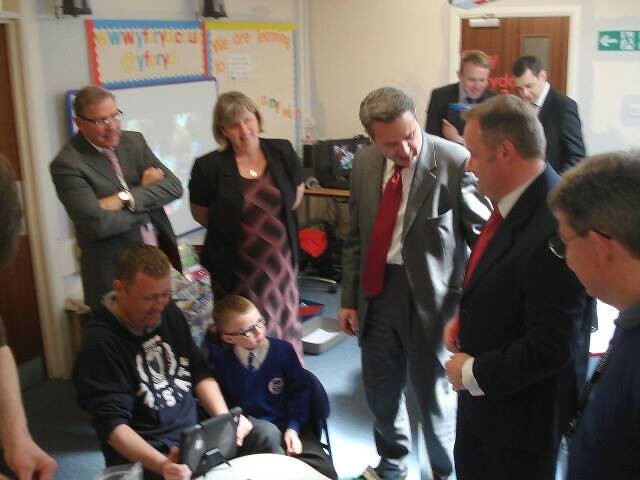 The Minister for Education and Skills Mr Huw Lewis AM visited Ysgol Y Foryd today (4th June 2015) to see some of the wonderful projects and activities that have been undertaken by the School and congratulate them on their outstanding ESTYN report. 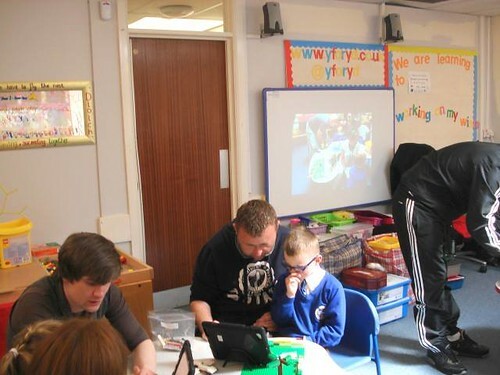 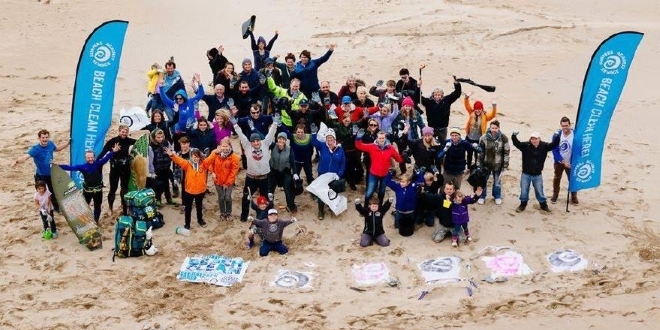 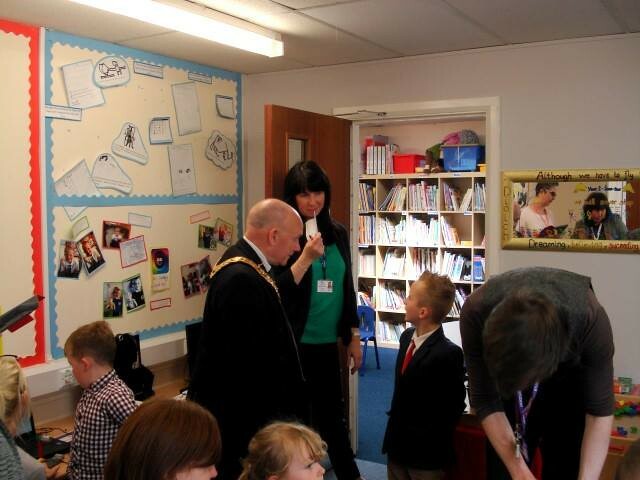 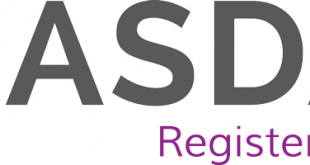 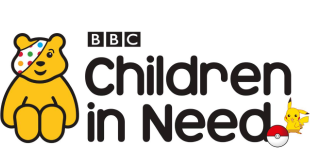 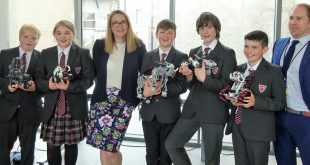 As part of the visit G2G Communities CIC was asked to showcase some of the innovative approaches to learning it has developed over the past three years and projects it delivers in Schools throughout North Wales as part of its ‘Family Learning’ programme. 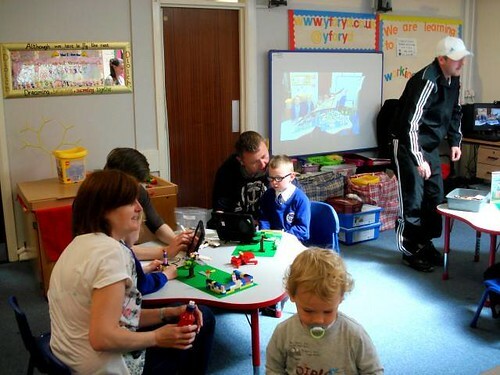 G2G Communities CIC Strategic Policy Director and Manager of the LEGO Education Innovation Studio at the Bee and Station Business Centre, Dr William Lockitt praised the school for their innovative approach to family learning and the success the School has had in working with parents and their children over the past three years. 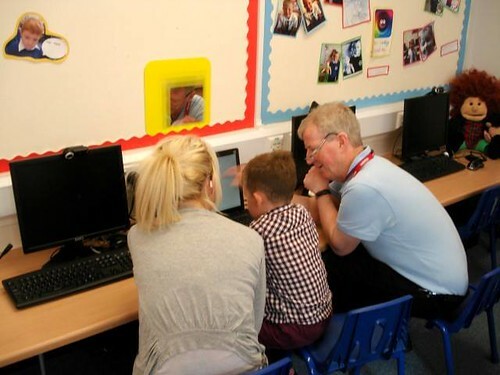 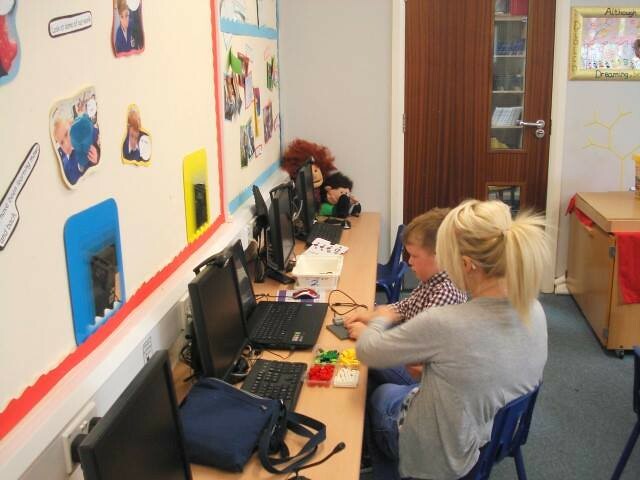 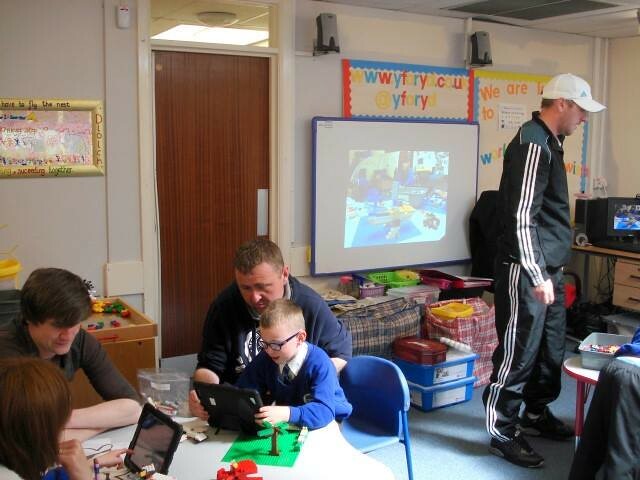 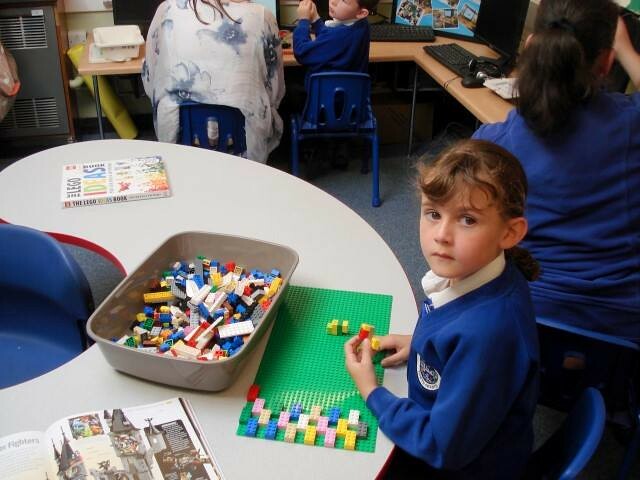 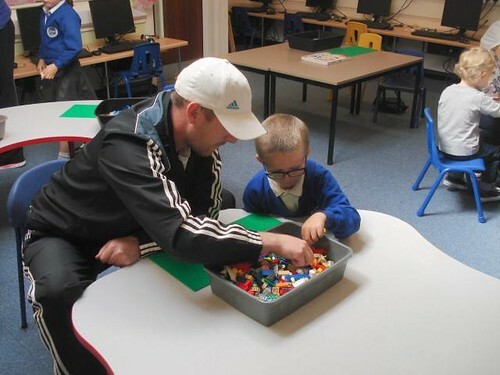 This LEGO Education Family Learning activity session was supported by Bangor University and its Widening Access Centre. 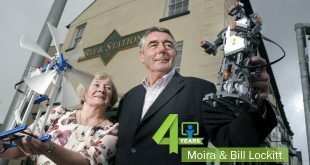 G2G would like to thank them and Delyth Murphy for her support.